The large enclosed build volume is equipped with a HEPA carbon filter that filters out 99.9% of any fumes that are produced when using certain filaments. This makes the Bolt Pro perfect for the office, education and any professional environments. The Bolt Pro has a high-grade aluminium frame which sets it apart from many other printers in the market. The frame gives it great stability when printing ensuring lower printing issues that can arise during demanding projects. 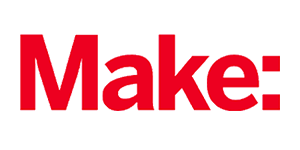 In addition to that, all our components are built with precision in mind, using high strength laser cut parts, extensive testing to create a machine that excels in demanding printing scenarios which gives the printer better longevity. 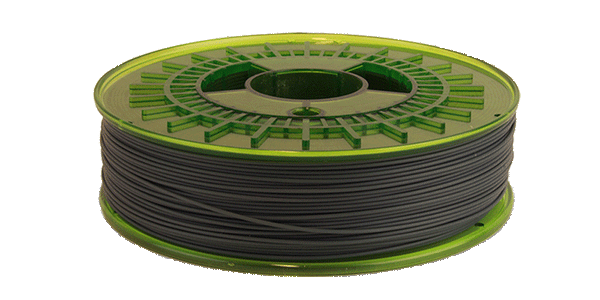 Striving to offer our customers the best versatility in their 3D printing needs, the Bolt Pro comes with the best 3D printing hotends in the market. 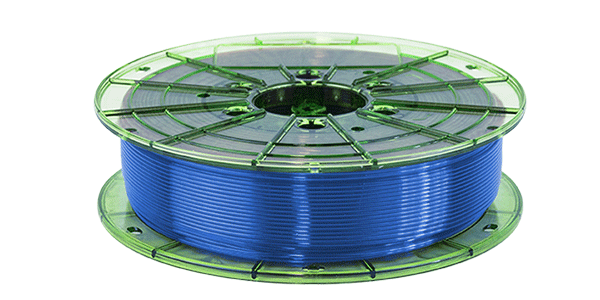 This means the Bolt Pro can print with most major filaments in the market. 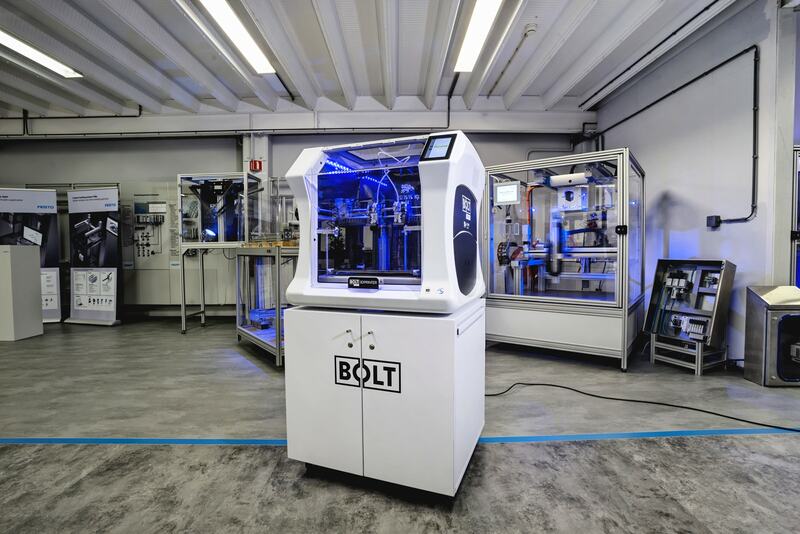 If users need to produce visual prototypes or functional engineering parts, the Bolt Pro can achieve it easily. The Bolt Pro has minimum setup requirements that makes it ready out of the box. Operating the Bolt Pro is easy and can be done using the 7” inch touch screen or your preferred personal device using wifi. Any device with network connectivity and a browser can log onto the Bolt Pro and will grant you control as well as visibility through the built-in webcam. The Bolt Pro comes with a heated aluminum bed that is easily removable and it can heat prints up to 90°C. This ensures better heat distribution for hard to print materials that need better layer adhesion. In addition to that, the Bolt Pro includes a Buildtak Flexplate which makes the removal of parts very quick and easy without leading to damaging printed parts due to improper bed adhesion. 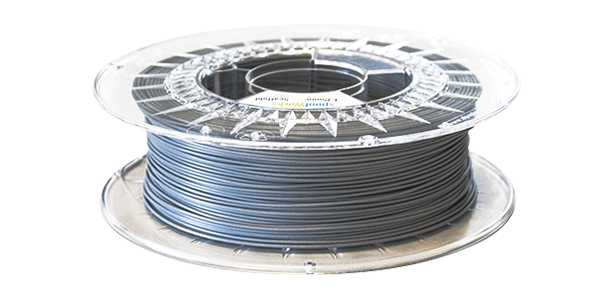 The Bolt Pro 3D printer is equipped with unique direct drive Independent Dual Extruders. This means that both extruders can move independent from each other for clean dual prints. The unique nozzles also give unique benefits like sync- or mirror-mode as well as swappable nozzles for a greater selection of filaments. 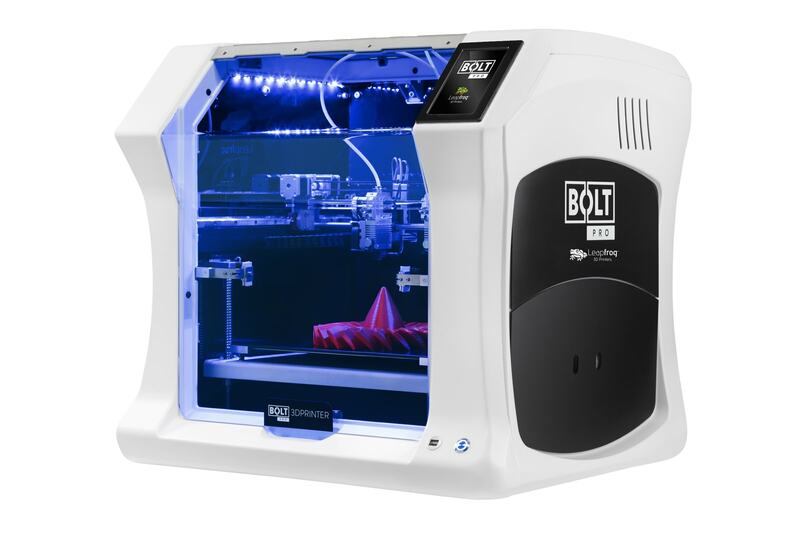 The Bolt Pro is a professional 3D printer, designed to offer precise and reliable functional 3D printing results. The Bolt Pro 3D printer can achieve this due to the focus in offering features that give full creative control to our users. 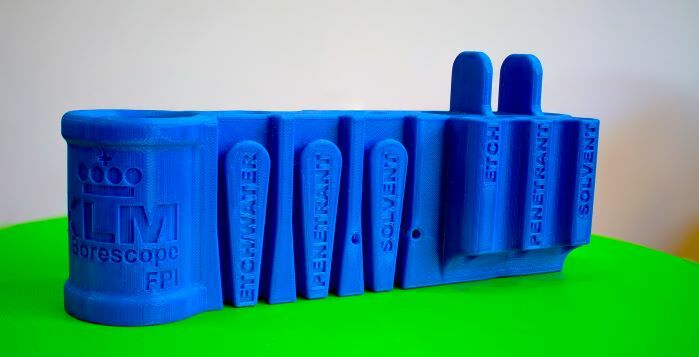 These features include a dual extruder system (IDEX) that can print with two materials at once or clone 3D models, which cuts the lead time of a project by half. Additionally, featuring industrial build quality and E3D hot ends makes the Bolt Pro an excellent solution for your 3D printing needs. 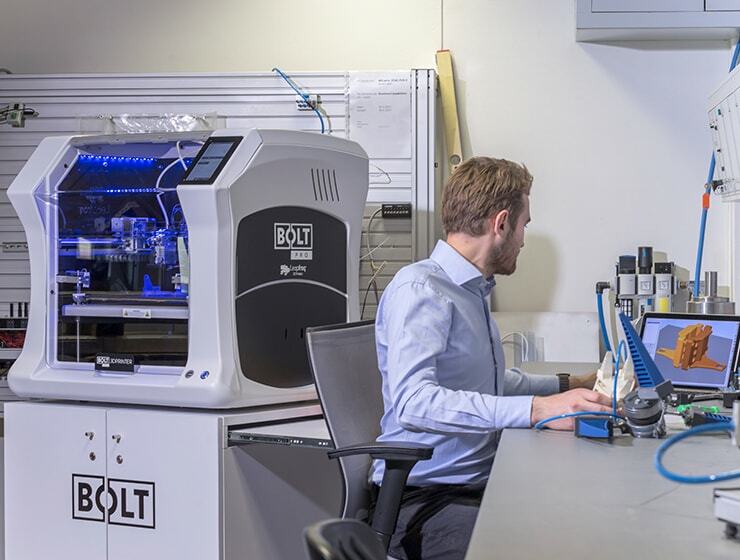 Designed for organisations, the Bolt Pro can run constantly, print with any 3D printing filament in the market and offers remote management features to ensure projects run effectively at all times. 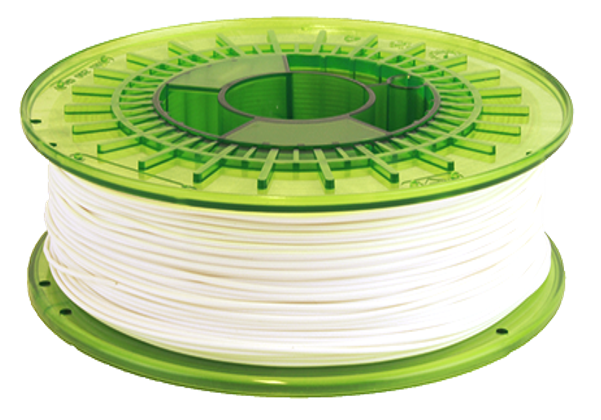 Leapfrog 3D Printers built the Bolt Pro 3D printer to give our users the optimal solution to convert their ideas into functional and tangible products. At Benier we use the Leapfrog Bolt Pro to make among other items sealing caps, special washers and cover caps. 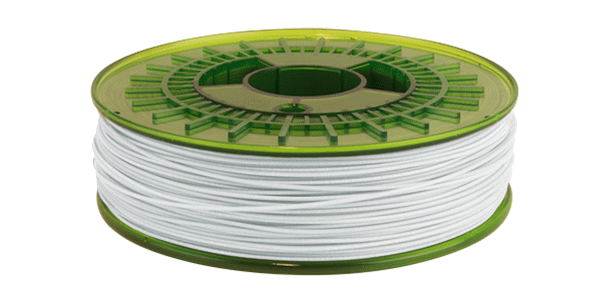 Why did we choose Leapfrog’s (Bolt Pro) 3D Printer? Benier produces equipment for the bakery industry. The bolt pro can print with food approved materials which is a great advantage for us. 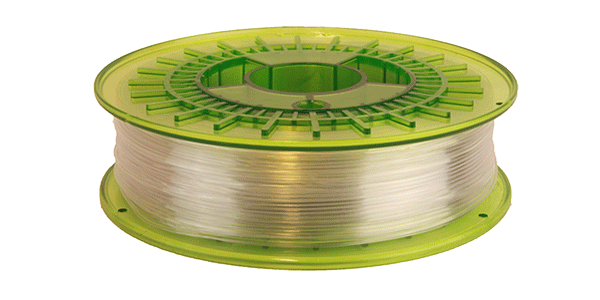 Leapfrog advised us the Bolt Pro 3D printer also because of its large printing volume and its ease of use. What is your overall experience with Leapfrog’s products and services? After a demonstration at Leapfrog we received a demo version of the 3D printer to try out for several months. This great service and the right specifications for our products made our choice for Leapfrog and their Bolt Pro 3D printer easy. Erik van Opstal – Managing Director Benier B.V.
Would you recommend Leapfrog’s Bolt Pro and to who? 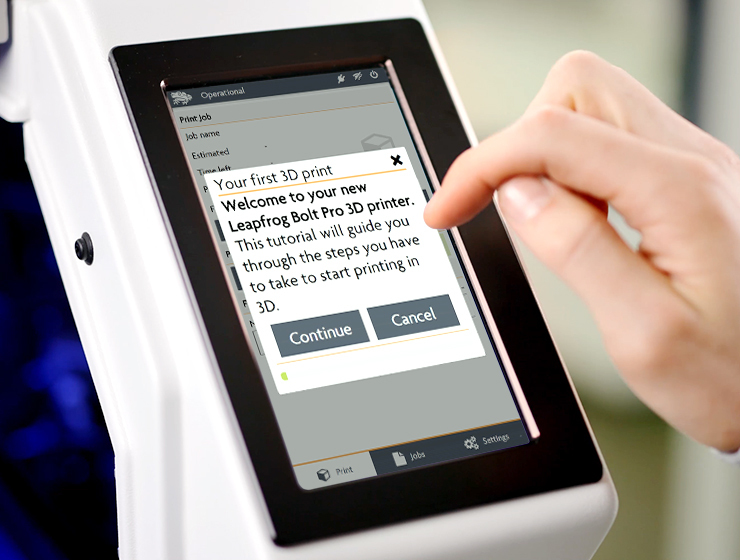 What would you recommend as changes and added features for the Leapfrog Bolt 3D Printing solution? Faster heating of the bed, maybe consider using 230VAC heated element with solid state relay? Linear rails for both axis and some guidance on the Z axis to prevent bed wobble. Nice to have for the user interface: Possibility to move axis manually, pre-heat button for the bed and extruder. Large print volume allowing us to print large bones. Enclosed with HEPA filter allowed us to safely use in our office. We are able to print fractured bones or bony deformities which gives the surgeons a tactile model to imprint the bony architecture in their memory. This makes surgery much easier and increases the surgeons understanding of the geometry. We can also use the models to trial implants so we know what will work best for fixing fractures. All surgeons using the models are very happy and see a great perceived benefit. Our prints have for the most part come out very well, and I myself (starting as a complete novice) have found the learning curve manageable and been impressed with how easy it was to get to the point of producing consistently good results.